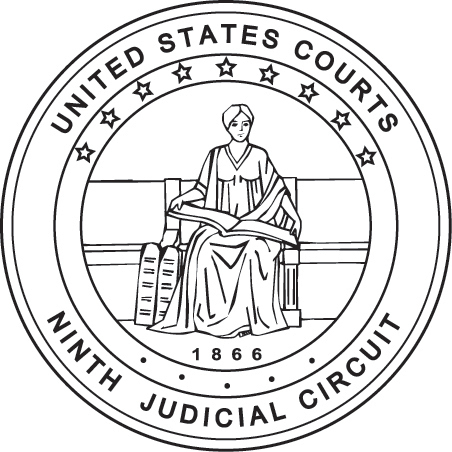 The United States Court of Appeals for the Ninth Circuit is conducting an evaluation of the performance of the Federal Public Defender (FPD) for the District of Hawaii, Mr. Peter C. Wolff. The Court conducts these evaluations in order to determine if the incumbent FPD should be appointed to an additional four year term without a competitive recruitment. Any persons having knowledge of the performance of Mr. Wolff and/or his respective staff are invited to submit comments. Anonymous responses will not be accepted. However, the identity of all respondents will be kept confidential except to those with a need to know.